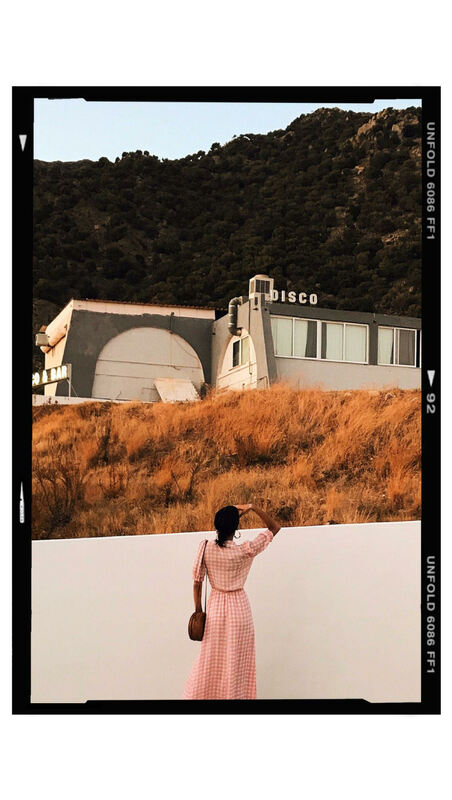 If you follow me on Instagram and watch my stories you will know that I’m totally obsessed with the 70’s era. The era where pant suits were your everyday go-to pieces and corduroy’s were what denim pants are to me now, my wardrobe essential. 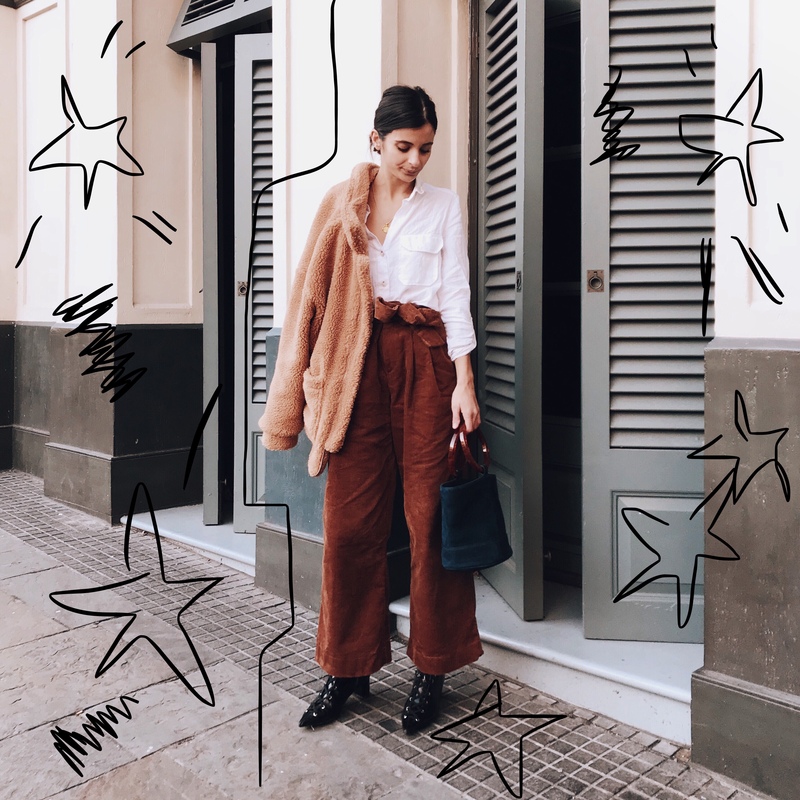 It might have a bad rap, kind of remind you of your dad at Christmas time pulling out the favourite holiday pants, but it’s the latest chic comeback taking the runways and street styles by storm. 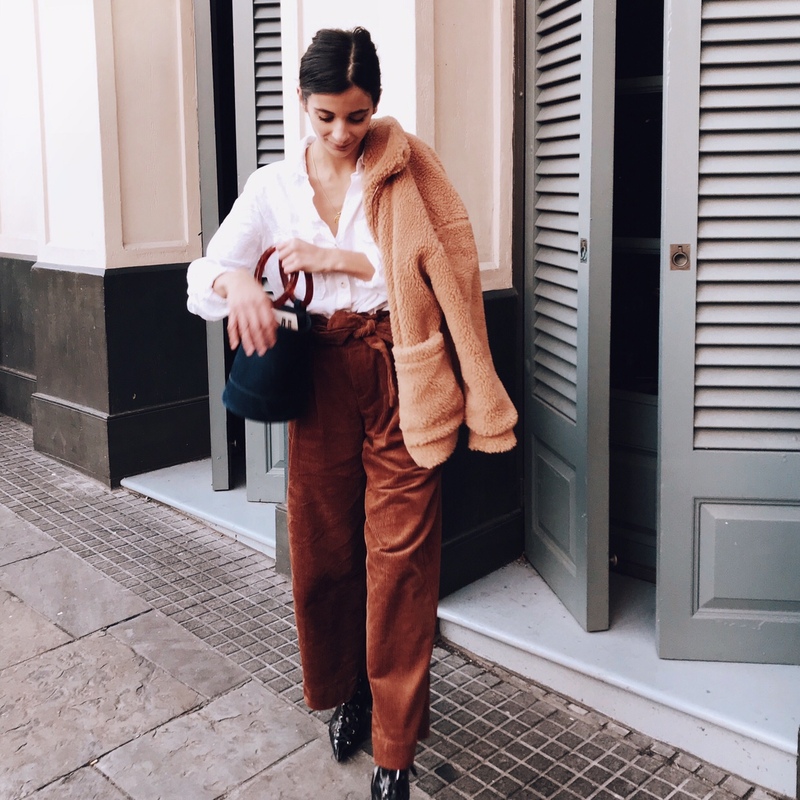 Your favourite bloggers and influencers are wearing them non stop, and the key to wearing corduroys is all about the styling. 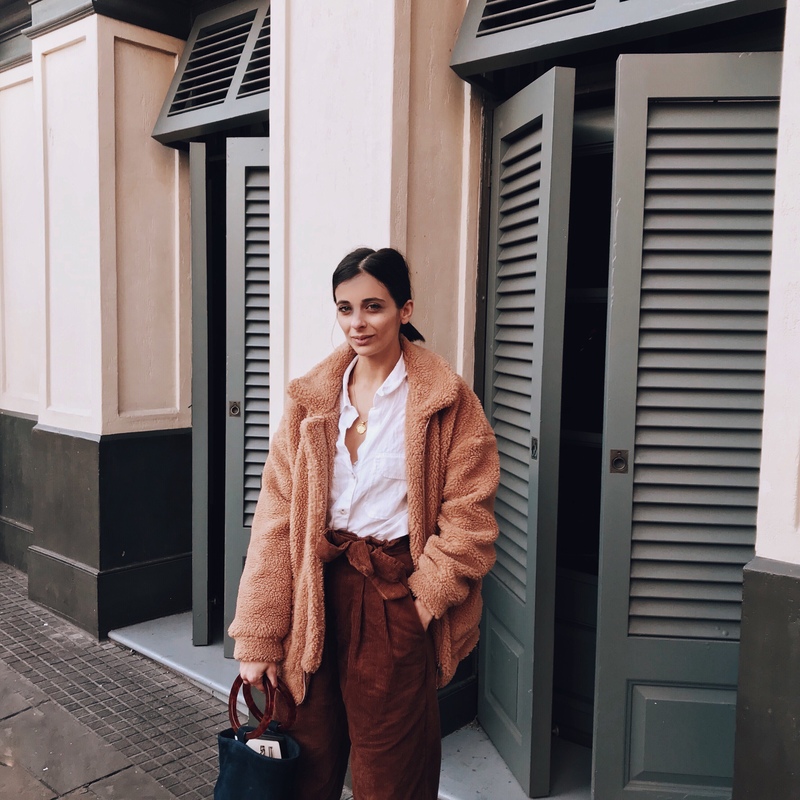 I mentioned here in my previous post just how obsessed I am with this traditional look so I’m super excited to team up with Shein and show you how to wear the classic corduroys for the weekend. 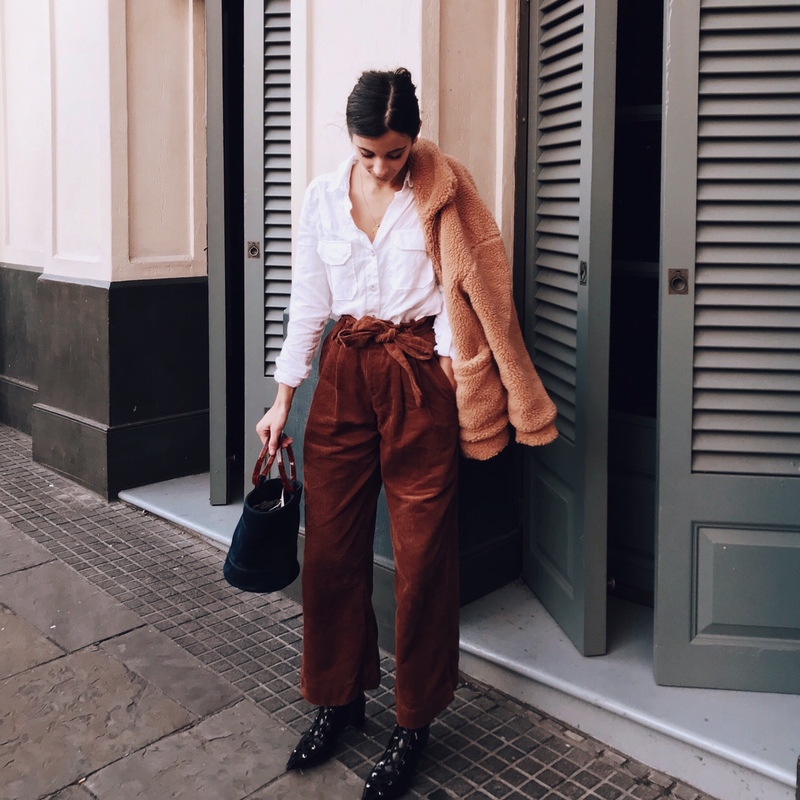 I’ve styled the high waisted brown corduroys (here) which I’m obsessed with (literally couldn’t take these off over the holidays!) as they fit perfectly high on the waist and fall short of just my ankles with a slight flare that helps to elongate my legs. The trousers fit are true to size, and I was beyond super impressed with just how heavy this material is yet super comfy. 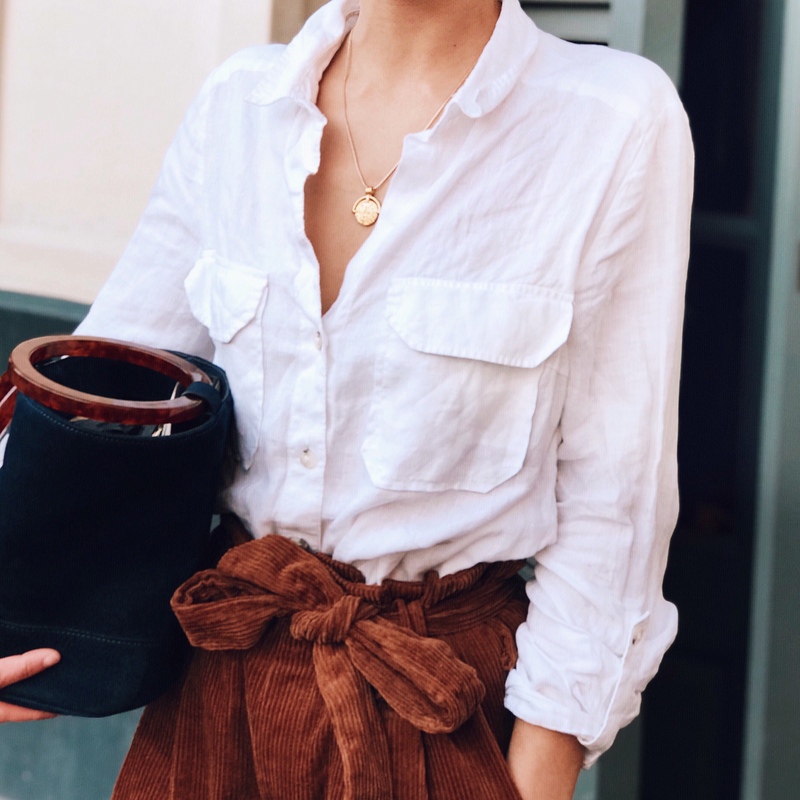 As I wore this for our family meal I wanted to keep the look simple and chic so I’ve teamed it with the classic white shirt (similar here) to pull the look together which has fast become my go-to piece. I’ve teamed the trousers with my black lace up ankle boots from Zara (here). Since is absolutely freezing, I wanted to layer up , and this super cosy, warm teddy jacket (here) is perfect for bundling up for the chilly weather. 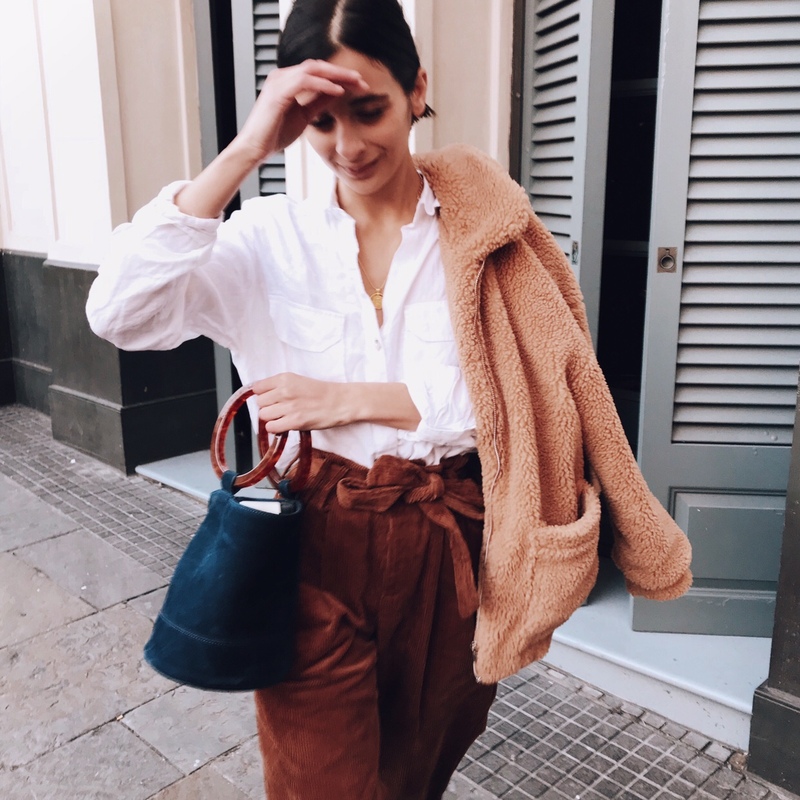 I would highly recommend investing in one, as I’ve been wearing this jacket on repeat over the last few weeks and you can team it with pretty much anything ( and it’s in the sale!). All products were picked by me to style and shoot for this story. I’m loving the pants, and really wanted the mango pair that sold out. Would you say these are true to size as they look so similar to the mango ones at a 1/4 of the price! !